“My end is my beginning.” Attributed to Mary, Queen of Scots. Lest we forget, during the so-called Spanish Civil War approximately 10,000 Spanish Catholic religious were murdered by those Democrats’ BFF’s. 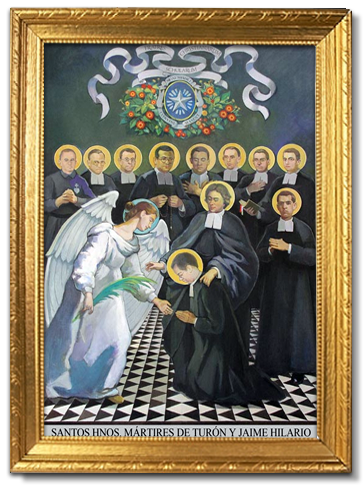 St. Jaime was a brother of the religious order De La Salle Christian Brothers, whose vocations are to teach working class youngsters. They had to be killed.